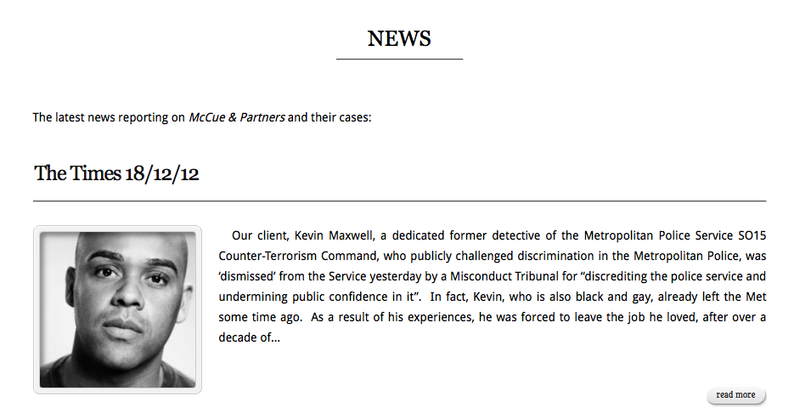 Today, I discovered that McCue & Partners LLP whom took on my various protracted court cases against the Metropolitan Police and Others over a year ago and continue to challenge those responsible for discrimination and so forth have been recognised as one of the United Kingdom’s ‘Legal 500’ Leading Firm 2013. I’ve always stated publicly through my writing that from the beginning I met Partners Jason McCue, Matthew Jury and their leading Associate Courtenay Barklem whom has the day-to-day contact with me and is my legal rock, that they are a firm who do not mess about when it comes to litigation with civil liberties and human rights. As a man who is both black and gay, I have been fortunate that a friend put me in contact with such a firm back in 2012. McCue challenge those who need to be held accountable regardless of their power, without fear or favour. There’s the jokes out there we all know about not trusting lawyers etc, but I do McCue and Partners with My Life. I don’t say this lightly either. 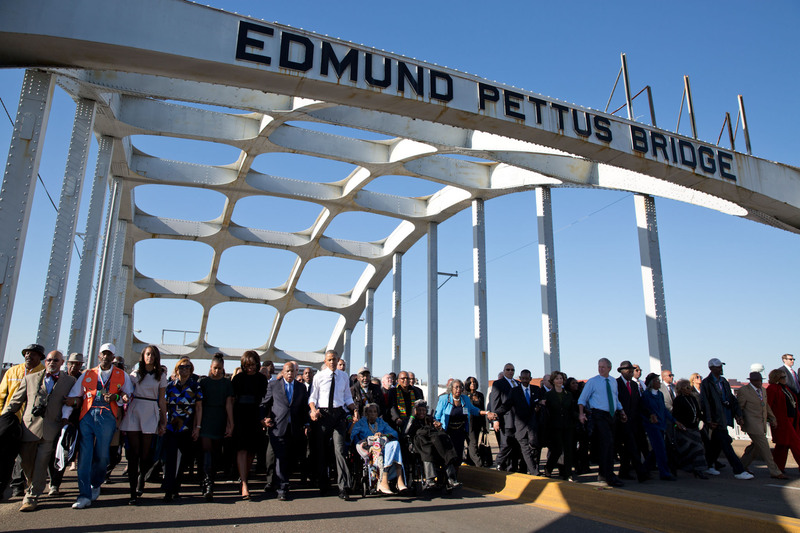 McCue & Partners is internationally recognised for its expertise in human rights (incl. victims’ rights), transitional justice, conflict/dispute resolution, litigation, cross-border asset recovery, and for its representation of and negotiation on behalf of prisoners abroad and political prisoners. The firm has become a valued and confidential adviser to public and private sector clients – whether government (or opposition), international bodies (e.g. UN/AU), NGOs, corporates or individuals – on legal, justice, geo-political, commercial and private matters. Discreet, efficient and focused, McCue & Partners is able to see the bigger picture and tailor advice towards clients’ specific aims and solutions. Jason McCue (UK Law Society’s Solicitor of the Year 2009-10) and Matthew Jury founded McCue & Partners in 2011, following the end of H2O Law LLP (founded by Mr. McCue in the 90s), where the team had been consistently recognised in The Legal 500 and Chambers as leaders in their field. Since then, the team has grown and attracted specialists such as Courtenay Barklem, previously head of the Law Society’s human rights programme, and current member of its Human Rights Committee. The firm: The firm has developed a network of renowned expert consultants, in its business and finance sectors and in the areas of private security and intelligence. This grants it a unique vision and broad capability for the benefit of its clients. The firm advises and works closely with overseas investors and contractors in frontier markets, in particular in Africa, giving The firm in-depth experience in overseas infrastructure development and establishing business in such markets. 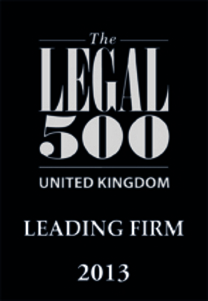 The firm is renowned for taking on “difficult and impossible cases” on behalf of its clients. For example, cases against rogue regimes, human rights offenders, terrorists/terrorist organisations (sponsors and financiers), and of state or corporate malpractice and criminality have been fought and won around the world. Such clients have included: families of the Omagh bombing victims; victims of IRA terrorism sponsored by Gaddafi; Kevin Maxwell, in his claims of harassment and discrimination against the Metropolitan Police; victims of News International phone-hacking; Andrei Sannikov (Belarusian opposition presidential candidate imprisoned by the regime of President Alexander Lukashenko); and the family of Yulia Tymoshenko (political prisoner and former Ukrainian Prime Minister currently imprisoned in Ukraine). Types of work undertaken: Private/commercial client: McCue & Partners provides legal advice and broader counsel to high-profile and high-net-worth individuals and corporates on commercial matters. The firm engages in complex negotiations with a particular expertise in business protection and expansion in emerging markets, crisis management and dispute resolution. Human rights: The firm is renowned for its protection of victims of international crimes and other human rights violations. It has taken cases against governments, corporations and unlawful organisations around the world. The firm uses traditional international human rights mechanisms, but also uses innovative mechanisms to achieve results for its clients, such as civil proceedings (Omagh civil action) and private criminal prosecutions (Belarus). Prisoners abroad: The firm has a specialist team to support, represent and return UK and foreign nationals who are unlawfully detained or facing trial overseas, with a specific expertise in advising clients facing extradition. Specialist public and civil affairs consultancy: The firm advises national and international bodies on matters of transitional justice, humanitarian aid, development and reconstruction, conflict resolution, mediation and dialogue with political factions, post-conflict tracing and recovery of misappropriated assets and foreign and domestic policy. McCue & Partners has developed strategies and provided advice in relation to the Arab Spring and the transition of the Middle East. Litigation: The firm represents victims of terrorism and state action, negligence, crime and corporate malfeasance worldwide in the courts, civil actions and arbitration, through innovative civil actions, and through negotiation and arbitration. It is expert in the gathering and analysis of complex evidence, multi-jurisdictional litigation, questions of immunity, international law, asset tracing and recovery. Defamation and reputation management: McCue & Partners’ defamation and reputation management team advises on all types of defamation, privacy and media disputes. A law firm who deserves the recognition, for helping to make the world a better place for people like me.